Home / News / The Collection on tour….. 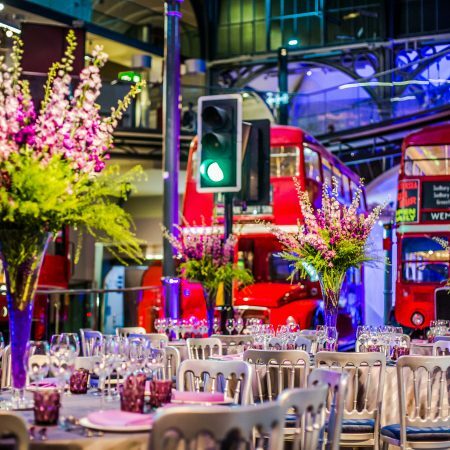 Here at The Collection we really take pride in getting to know every venue we work with, for this reason we spent the whole of May and June this year visiting over 120 venues across the UK to ensure our venue knowledge is the best on the market! The team where lucky enough to spend this time viewing the venues as our ethos really is to sell the venues spaces to our clients we really need to see them first. By seeing the venues in the flesh we really get to see what will work in the venue and what will not. Its also a great opportunity for our team to meet the teams at the venues, and we really believe in making great long lasting relationships with our venue partners. We asked the team to pick a favourite venue from all of the venues that they have seen. This was a a very tough question, as many of us liked so many venues it was hard to just pick one! I really loved 116 Pall Mall, I absolutely fell in love with the grand staircase when you walk in, it has such a wow factor. 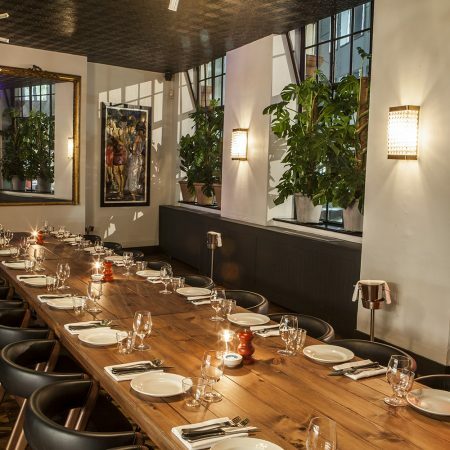 Also the venue has so many different rooms to host events, it really does work for any style of event. They have the Academy which is great for meetings and conferences with lots of breakout spaces and self contained tea and coffee facilities. To the Nash room which is a beautiful room with high ceiling and chandeliers complete with art work. There is also a beautiful garden perfect for summer parties and secret cellar bar. This was a very hard question for me, as I loved so many venues, but for character and Christmas I really like Hixter Bankside. 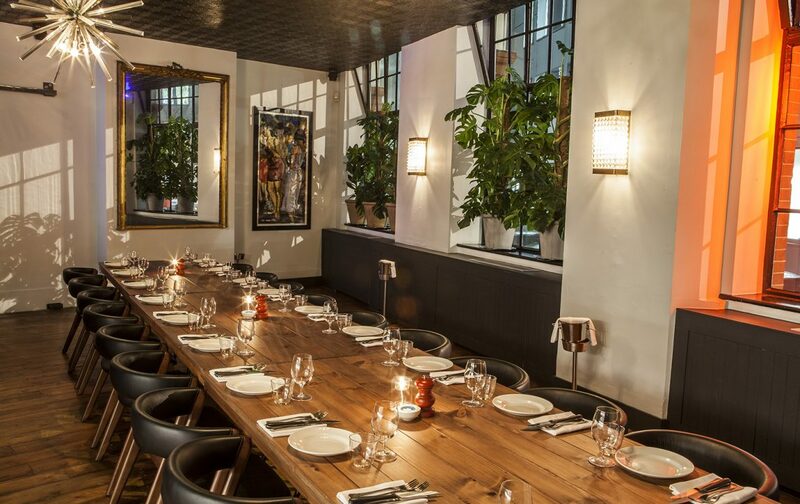 The venue has a beautiful large private dining room called the Bull Room which works well for so many things from meetings, to private dining to wedding receptions. 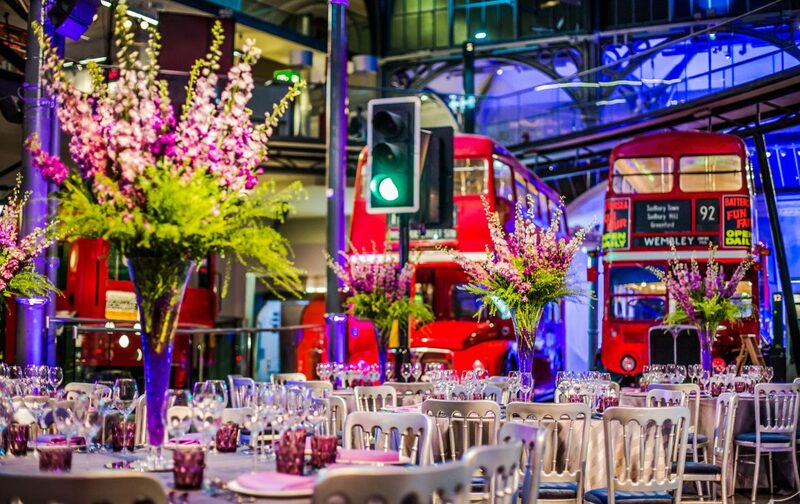 The London Transport Museum is a venue that I really fell in love with. 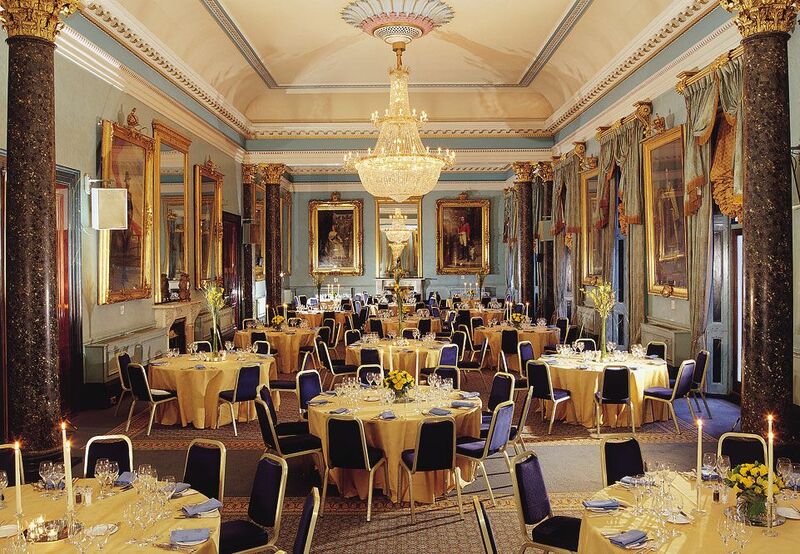 The venue works really well for drinks receptions as there are so many things your guests can interact with. Also they have the Cubic theatre which means you can also host a conference for 100 guests followed by drinks in the museum. 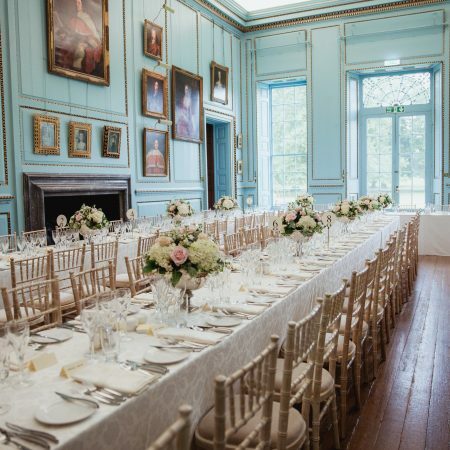 I loved Bradbourne House – As the wedding venue finder for The Collection this venue is a dream. 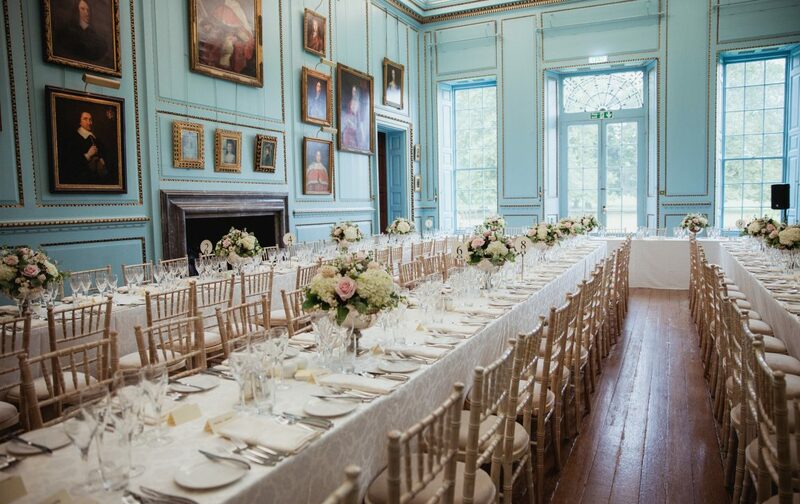 The venue really ticks all the boxes that a bride is looking for, as it is set in beautiful grounds which is perfect for the all important wedding pictures. 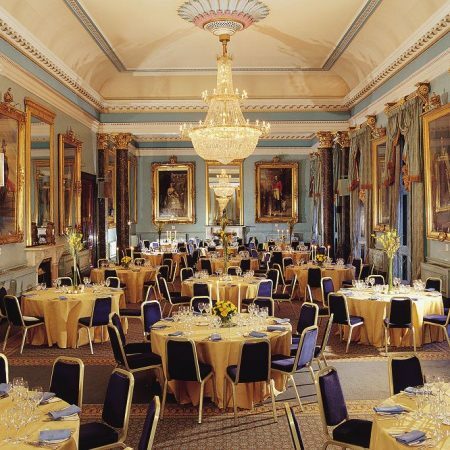 This venue is perfect for wedding parties of up to 100 for the wedding ceremony and can accommodate up to 100 guests for a wedding breakfast and up to 200 guests for a standing evening reception.